You also need a good product or service, of course. But TALENT – that's the name of the game! If a business can recruit top talent, it's all but guaranteed to grow. That said, recruiting top talent doesn't come easy. Employers spend hours...so. much. time... strategizing ways to attract exceptional team members. Keeping them is another story. 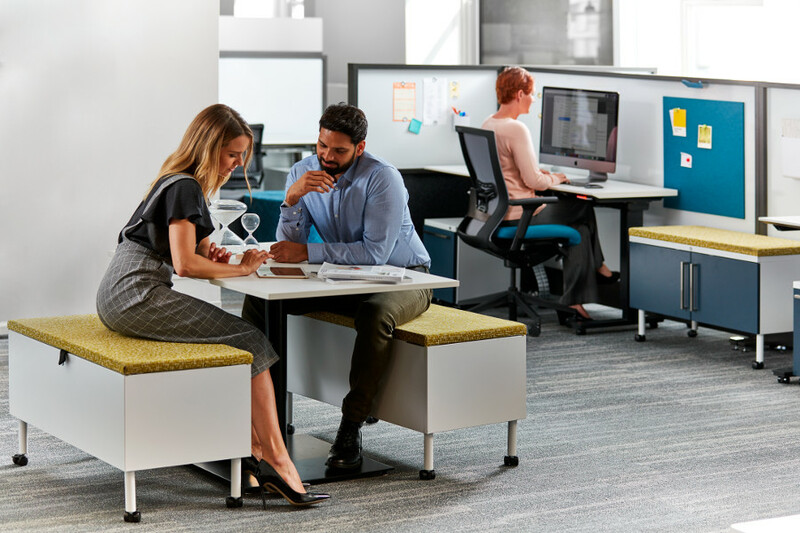 Designing a workplace where workers want to work...together. 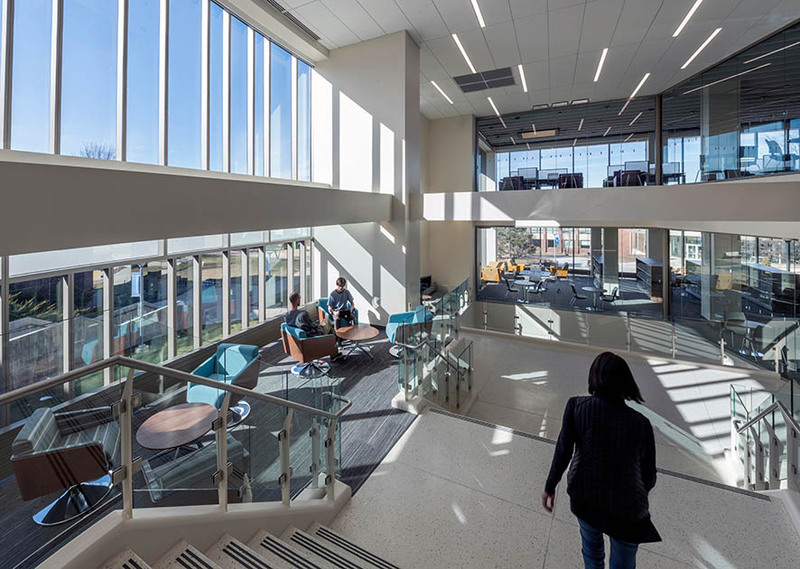 To appeal to young, talented professionals who’ve spent years in progressive campus environments working together, the solution is simple: Create an environment, reflective of your culture, inspired by the greatest trends in collegiate design. 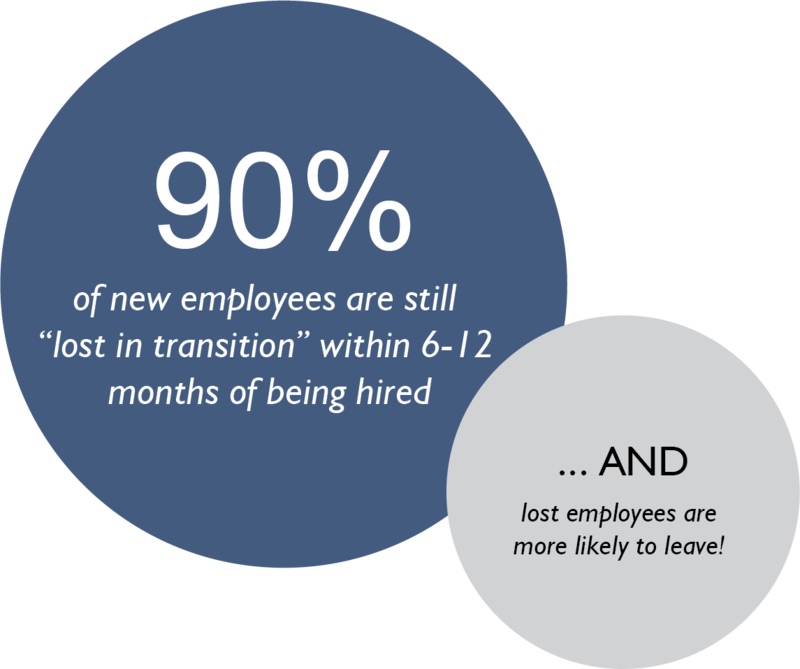 After you've recruited top talent, how are you going to keep them? 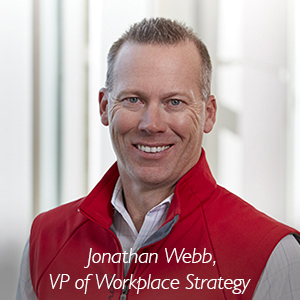 Helping employees find their place through inspired workplace design. Create workspaces that foster coaching and mentoring. Support ongoing training and development that new hires need to succeed. Leverage integration with new and emerging technologies. These crucial tools engage recent graduates who have come to expect this level of connection. Progressive employees crave progressive environments. 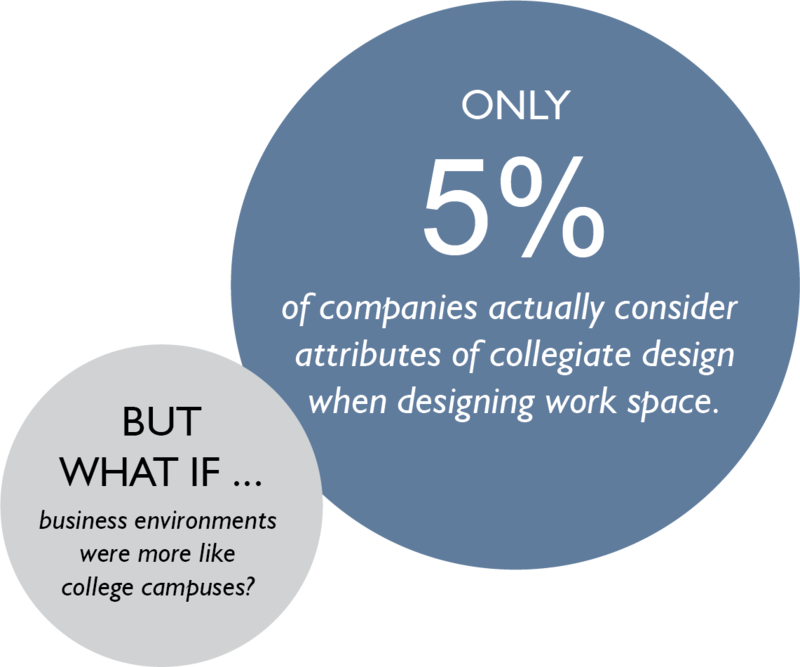 Following trends in collegiate design will help you understand how your workplace should continue to evolve. 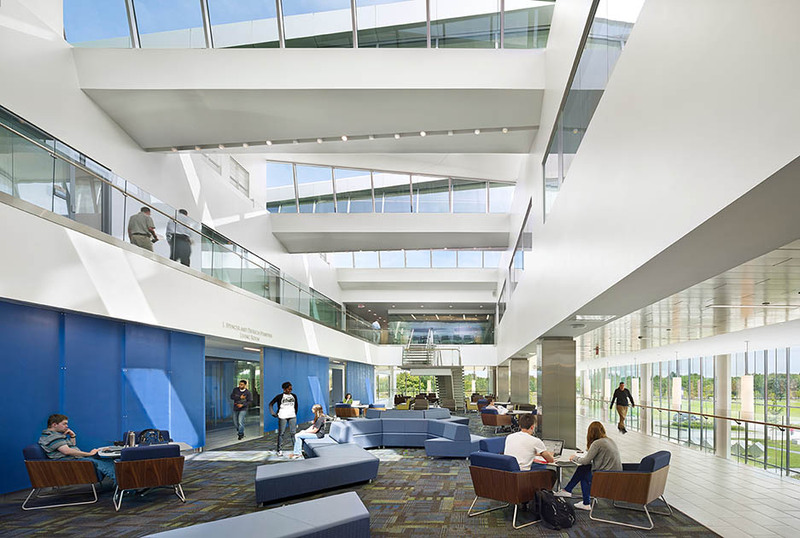 Park benches, soft seating, stairwells, hallways, wide-open areas, noisy environments, quiet confines...anywhere. 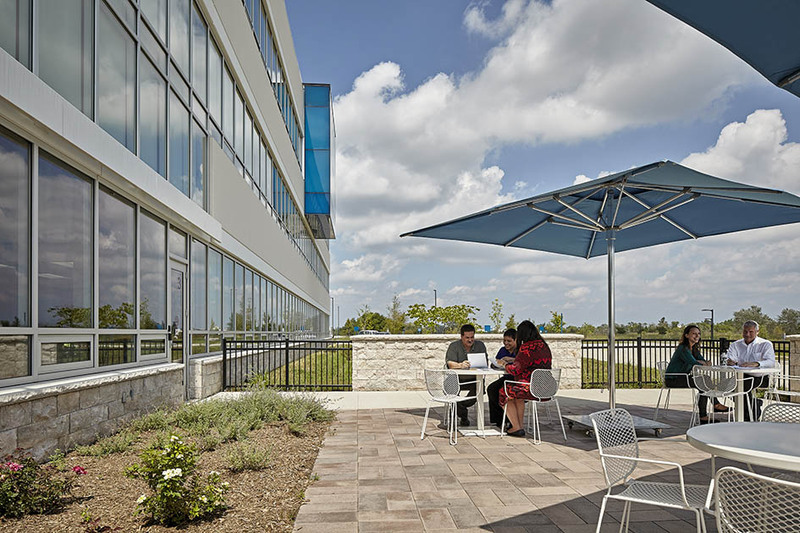 #2: Exterior spaces are maximized and utilized for work. Exterior areas are truly part of the overall planning strategy—planning that is far greater than building architecture and scale. #3: Work, social interactions and technology use occur simultaneously. 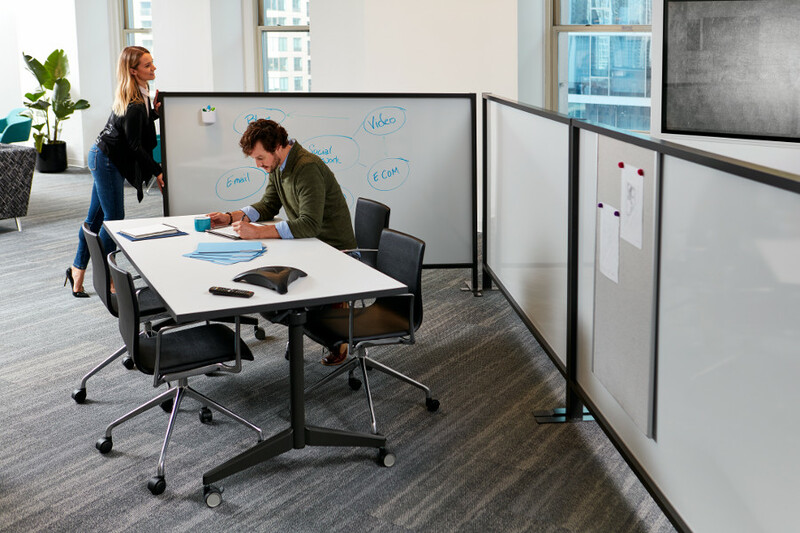 Create open areas for 24/7 intersection of work and social interaction, supported with technology access. 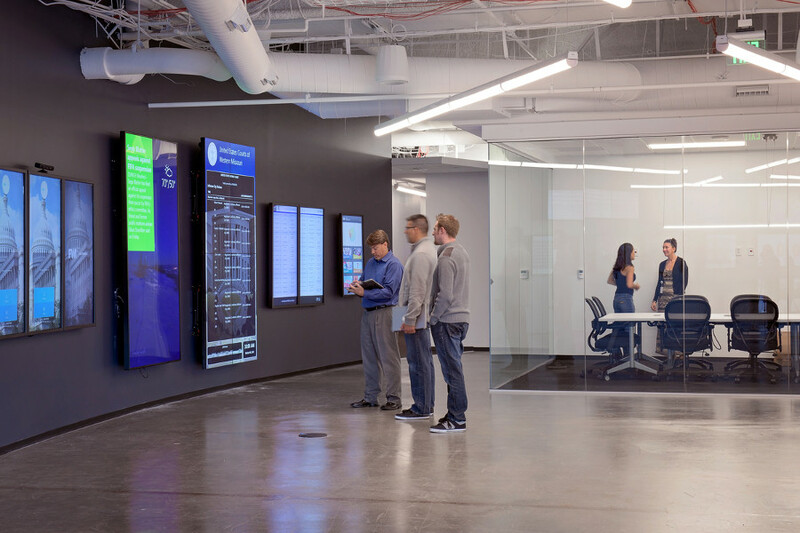 #4: Central building areas are primary spaces for collaboration, communication and interaction. 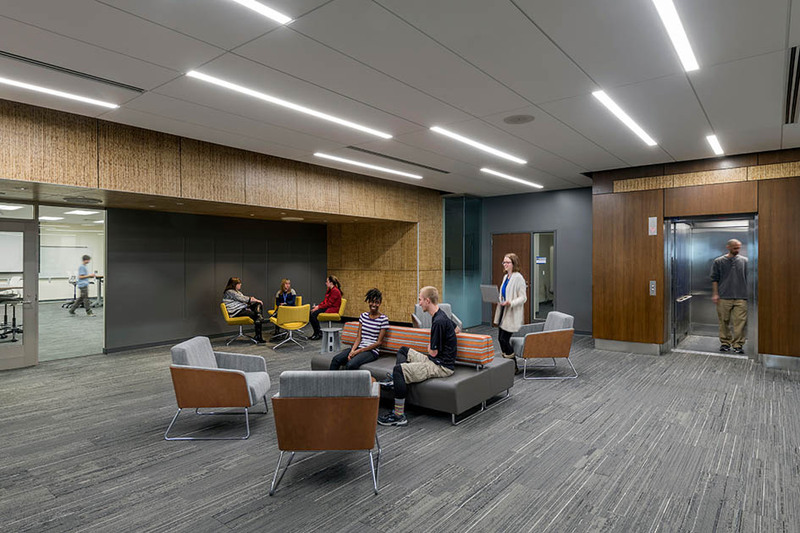 Lobbies, circulation spaces and corridors are not merely conveyances between individual workspaces, but also serve as prime spaces for different work styles. #5: Technology is integral to every work style. It's routine to engage with no fewer than four technology devices—an active desktop, a MacBook, a tablet displaying content, and of course a smart phone for music and texting. #6: Culture supports different work styles. 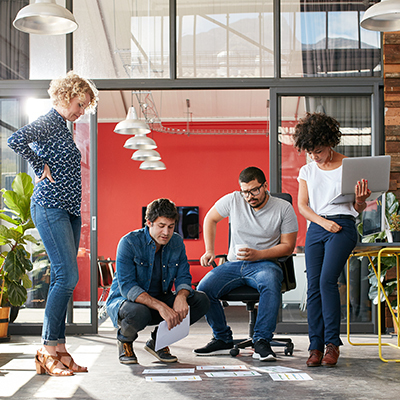 Having collaborative spaces isn't enough. Environment and culture both support social interaction so that it occurs naturally. #7: The definition of the words "group" and "team" are different. Group work is where tasks are tackled individually in the same space but then involve sporadic interaction. Team work is where a specific group is assigned to work together on a shared project and split responsibilities to achieve a common goal. Simply incorporating a new "social hub" won't fix the greater issue. 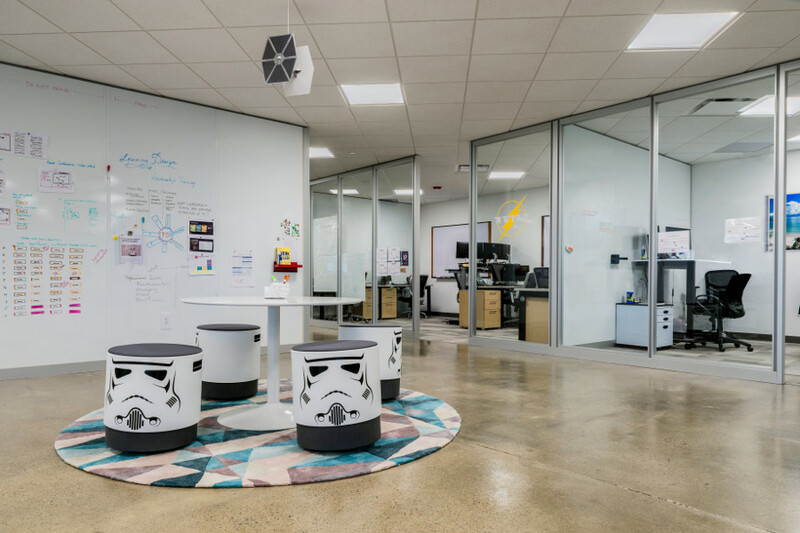 You need a workplace that is fully immersed in collegiate design. In other words, give employees options for where and how to work, and let them choose. With a higher degree of choice over their workplace, employees will enjoy their work and work harder! Yep, you read that right. 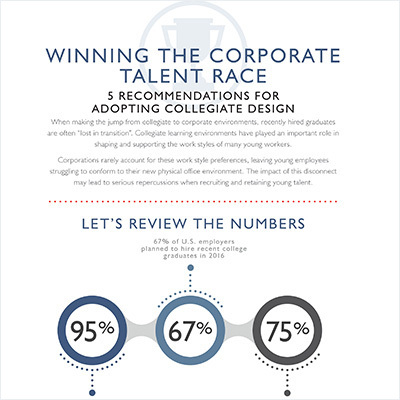 Done correctly, incorporating trends from collegiate design into your workplace design will lead to higher retention rates of top talent and greater employee productivity…leading to more success in your business and its bottom line. Win. Win! 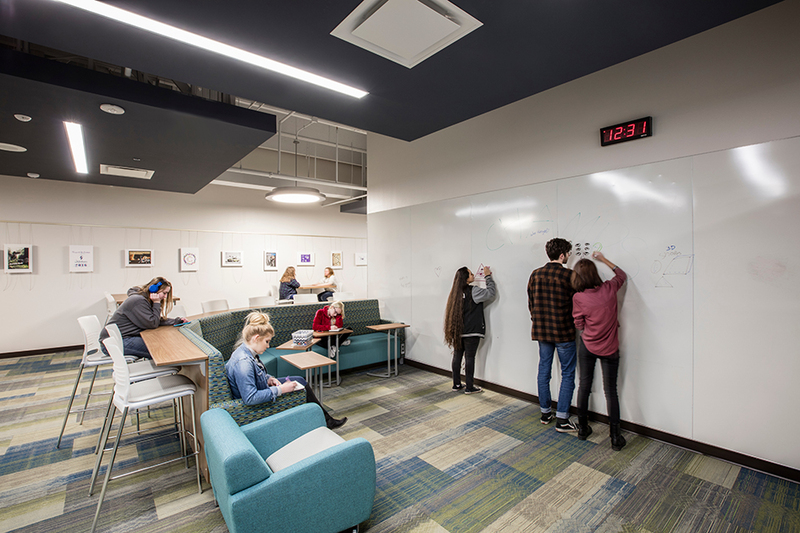 Need Help Incorporating Collegiate Design In Your Workplace? 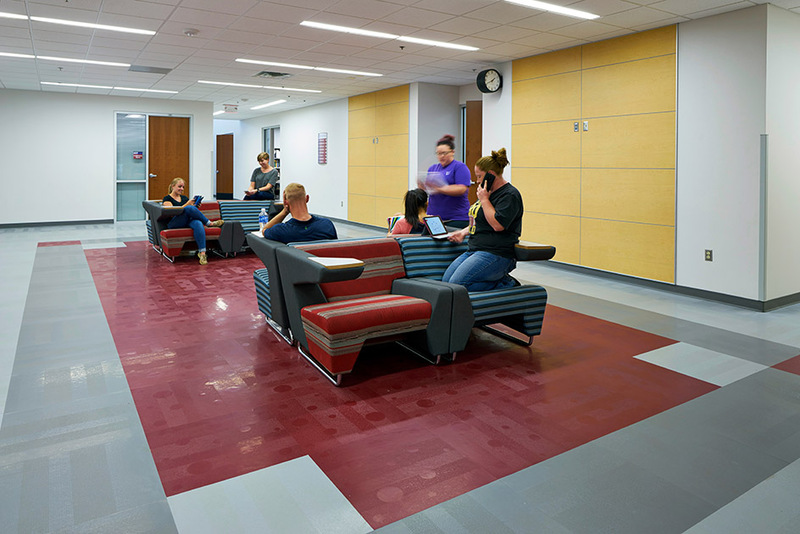 As the #1 preferred provider of furniture for higher education, we have an intimate understanding of collegiate design. Contact our collegiate design expert. 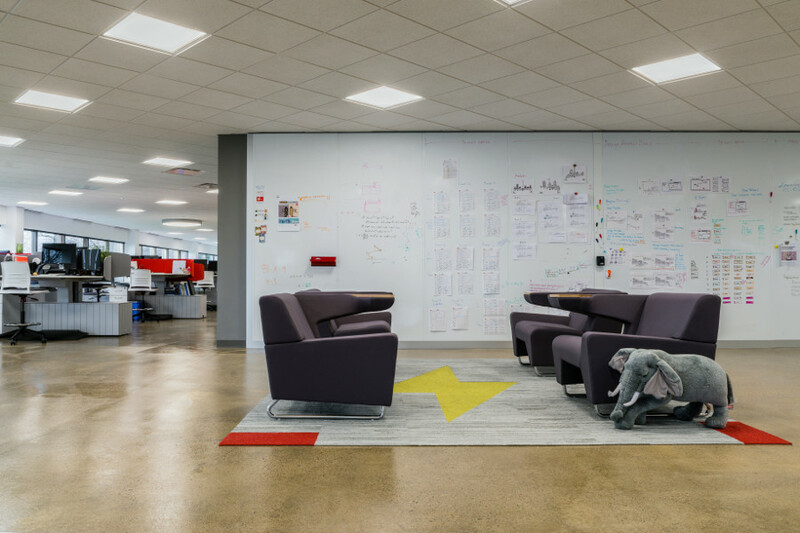 See how to incorporate collegiate design in the workplace in 5 simple steps. 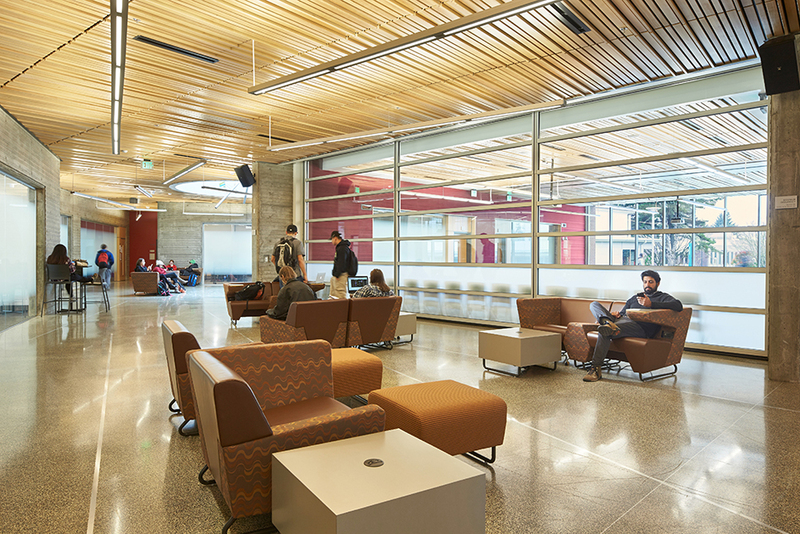 Review the research and insights behind Collegiate Design: the New Driver for Workplace Design.